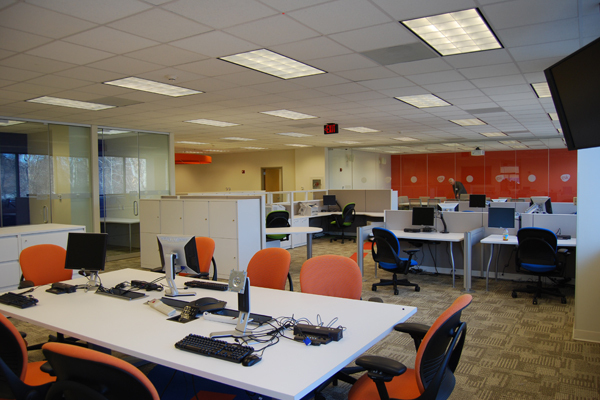 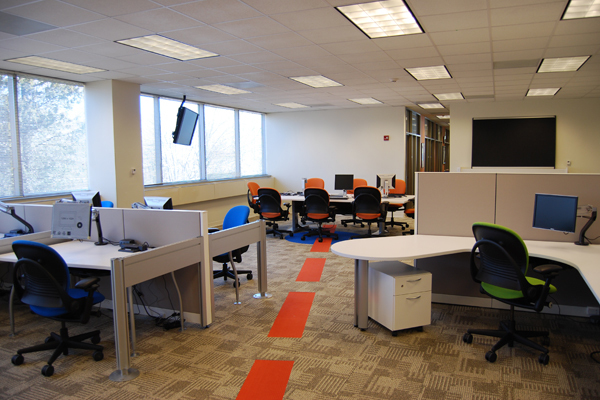 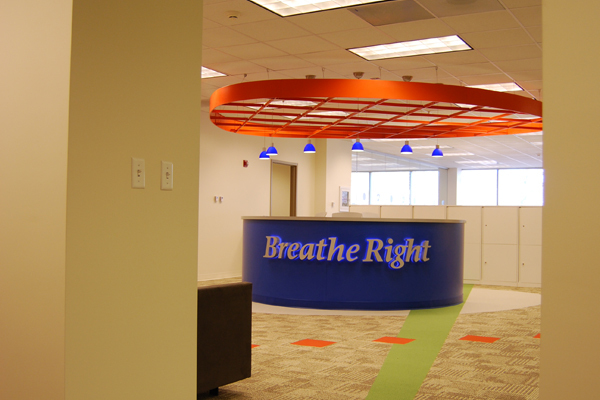 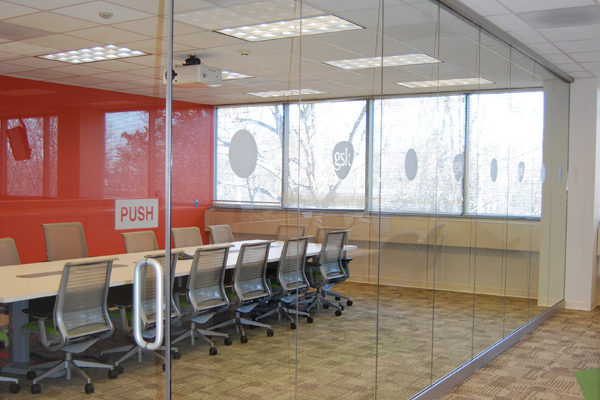 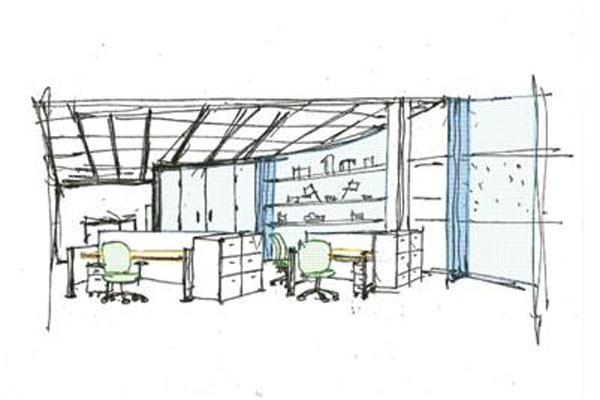 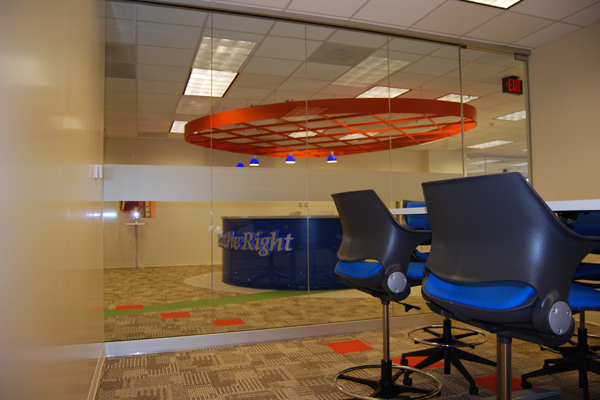 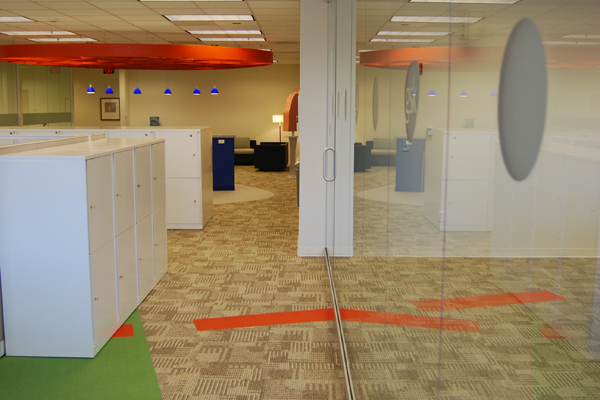 GlaxoSmithKline retained EI Associates to create a “hub” environment for one of their consumer product groups. 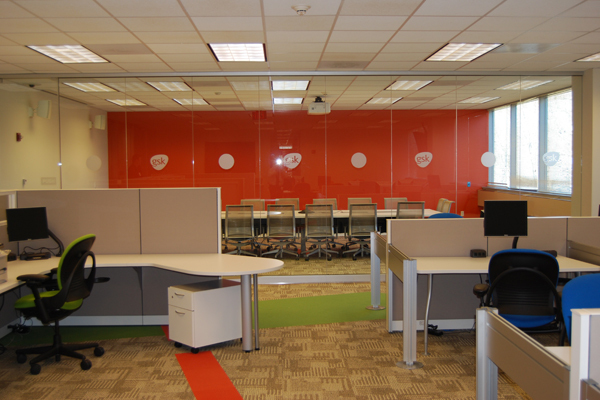 The Hub promotes integrated product team development through a mix of R&D and Marketing personnel located within a common office area. 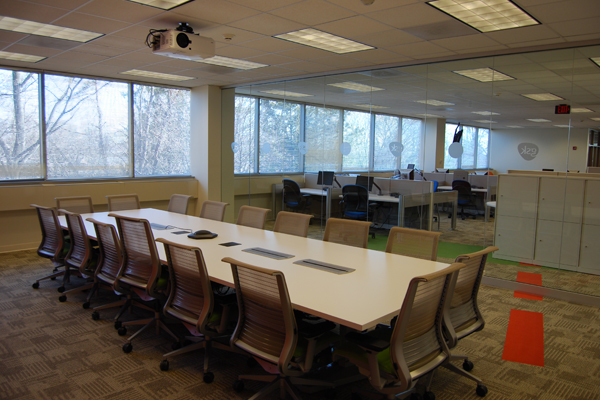 The Hub is comprised of touchdown desks, “hot” desk areas, informal gathering space and conference rooms to facilitate impromptu meetings and “brain-storming” sessions among all the team members. 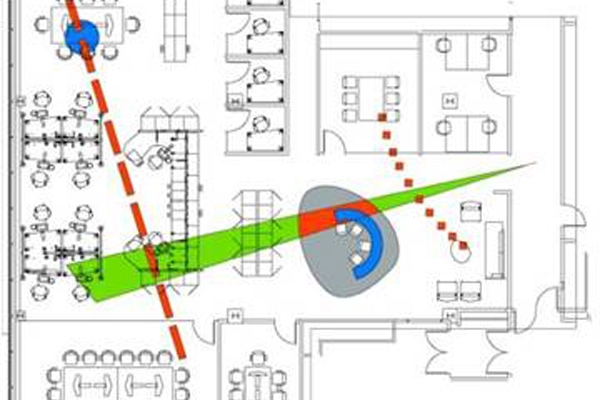 The variety of work areas enable each team member to select the type most fitting to their needs, allowing personnel to move and work freely throughout the Hub.